You should be there on Tuesdays because that party is very well. Sutton is a reference of the night, almost everyone knows, but there are plenty of room 1.000m2 too crowded and to book a table. The bottles are from 225 € to 15,000 €. It is best to book prior your arrival because if you get there at the time, you probably will not find availability. The drinks cost between 12-15 €. With 4 people you can buy a bottle. 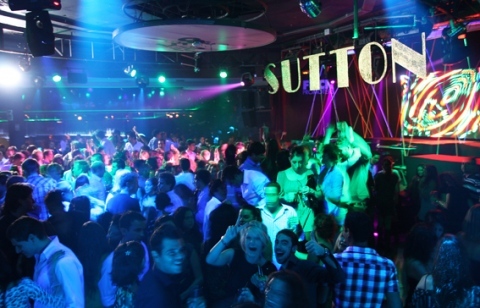 Sutton is open since 2001 and is one of best clubs Barcelona. The finish times change depending on the day but on Thursday where party girls close at 5:30 am. The dress code is important. 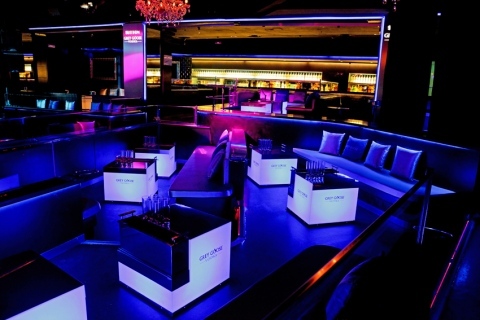 There have two private areas Moet and Grey Groose. The better is in Grey Groose. People who go to Sutton's know that the volume of the music is too loud, almost impossible to talk to someone. Celebrities who have been there are Nicolas Cage, Pau Gasol, Ronaldinho, Deco, Ronaldo, Puyol, Gemma Mengual y Rafa Nadal, Jorge Lorenzo o Dani Pedrosa, Miguel Bose, Terence Trent Darby, La Quinta Estacion, El Chico de la peca, La Union, Custo Dalmau, Rosa Clara, Purificacion Garcia.